What a fantastic building, and ditto images! The last one is like an hommage to Dutch graphic artist M.C. 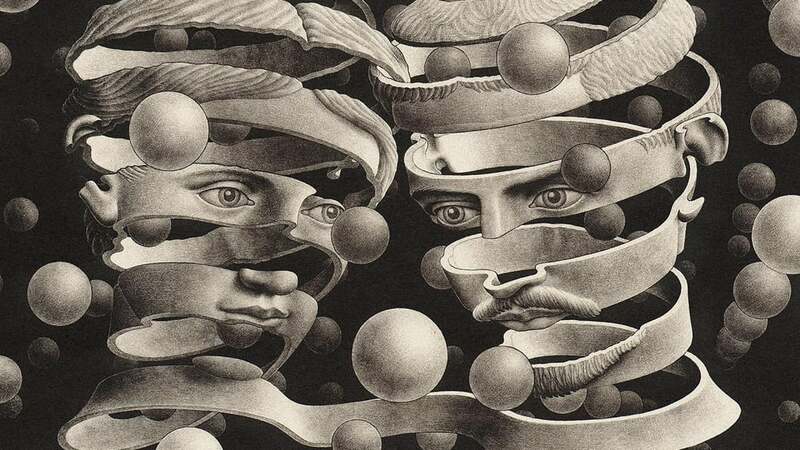 Escher (one of my favourites). Wow! What on earth was it built for? Just as an observation tower? Fantastic design and images, thanks for sharing. 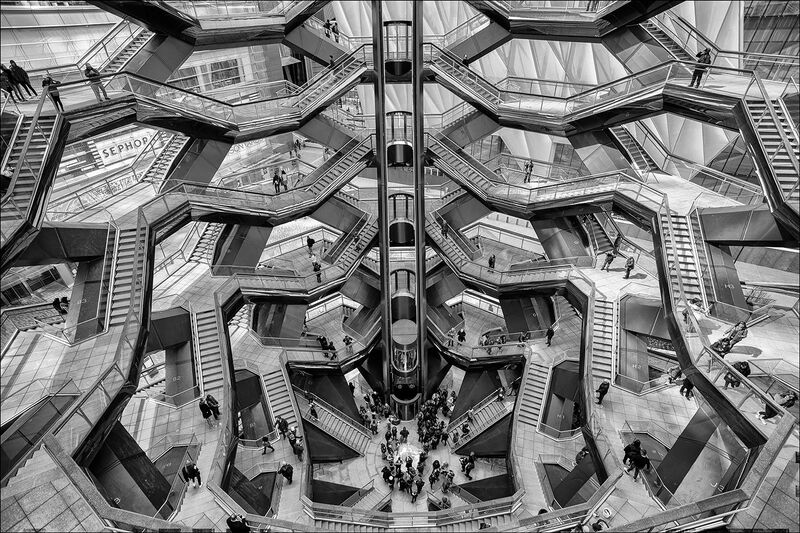 Great photos of a remarkable structure. 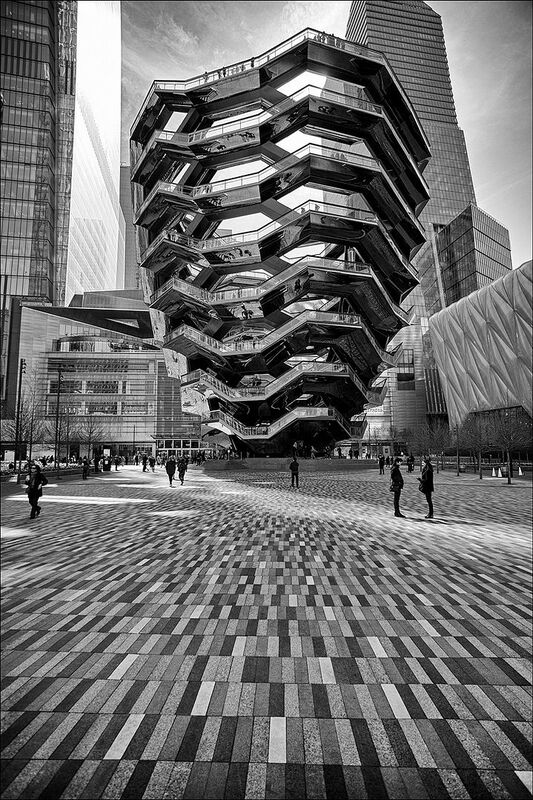 I have resisted visiting New York because I feel increasingly uneasy in large, overcrowded cities. My wife will be on a sort of reconnaissance mission in September when she’s going to NY on a business trip. I’m curious what she will report! That sounds like a terrible policy. I wonder what corporate genius devised that one? I've seen similar terms crop up at a few different events. Not a nice thing, but I usually assume that they don't hang out here on Fotozones and my social media accounts are generally private so they won't get to see anything I post there. I just spent three days in NY, not my cup of tea but my wife loves it. Very expensive, and there is no saving in buying anything at B&H compared to our local prices, unlike a few years ago. Will try to post some images with time, have some work to catch up on first. What a fantastic building. And a completely captivating interior photo. Very much enjoyed studying that photo.